Yes, it was that noticeable. I'll be the first person to admit that I am obsessed with Harry Potter. And I mean obsessed. I grew up in the Wizarding World, fighting alongside Harry and Ron, falling in love with Cedric and Dobby while hating Umbridge. 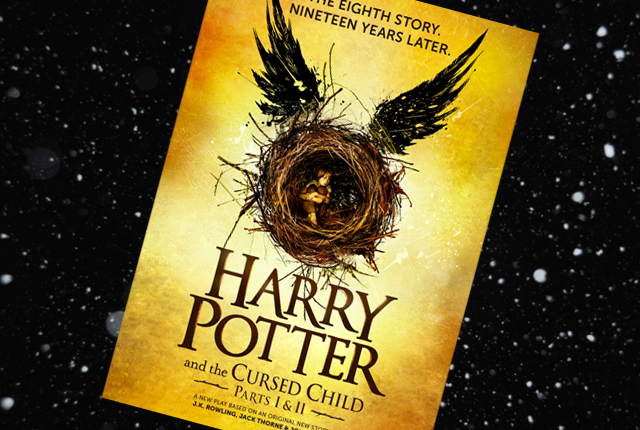 With a wand from Universal and seven books that have been well loved over the past sixteen years, it would be an understatement to say I was excited about the announcements of Cursed Child and Fantastic Beasts. But my excitement started to fade into disappointment after reading the play and watching the film. While Cursed Child read like a fan-fiction and completely neglected character consistency, I will admit that I still enjoyed it. Simply being back in Harry's world was enough for me. And as for Fantastic Beasts? I adored the movie. Newt was a precious Hufflepuff baby, and the story lines, alongside the talented actors, made the film captivating and entertaining. JK Rowling brought us back into her magical world with ease and love. But there was one thing bothered me tremendously in the recent movie. As Fantastic Beasts takes place in New York in the 1920's, shouldn't there be more diversity and representation in the film? Shouldn't the setting allude to the historical events occurring during this time period? Sure, the 1920's was referenced by the costumes and props, but what about the people? Did JK Rowling forget that during the 20's the Harlem Renaissance was in full swing? Or did she neglect this historical event to appease the majority? 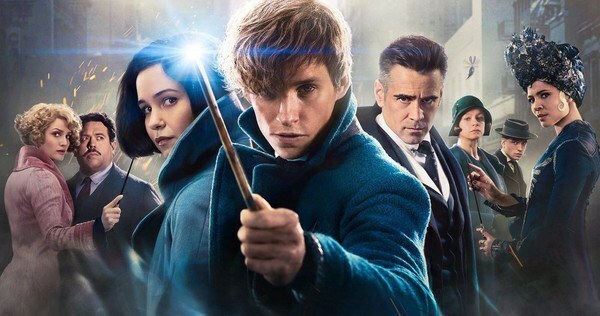 Upon seeing Fantastic Beasts twice I noticed that there were maybe four people of color that I counted, with only one of them played a seemingly important role. While I greatly appreciated the fact that Madam President was indeed a woman, and an African American woman at that, I missed the diversity of the overall cast. The more I think about it the more angry I get. Why was this film so white-washed? Why did JK Rowling decide to cherry-pick what historical events she included in her world (cough, the Great Depression, cough), neglecting other events that were so prominent and impactful to our society (cough, the Harlem Renaissance, cough)? Even when I look back at the original Harry Potter films, I can't help but notice how unrepresentative the cast is. 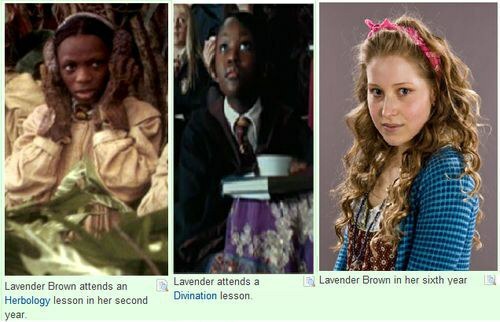 For goodness sake, they even replaced the original actress of Lavender Brown, Jennifer Smith, a young African American girl, with Jessie Cave. It's heartbreaking, in a way, realizing that the author of your favorite childhood series didn't accurately represent her world's population. As I've grown up, I've become more aware of this, and despite the fact that I will never not love Harry Potter, it frustrates me to no end that we allow films and books to continue to lack appropriate representation of our world. This neglect needs to stop. We need to stop. Bring awareness to our fictional worlds. Allow for our favorite characters to be different, allow for them to represent a minority so minority fans have someone to look up to. It's time to stop white-washing and heteronormalizing everything, because when we do that, we continue to oppress individuals, further confirming stereotypical biases and ignoring stigmas. Let's allow films, novels, poems, TV shows- any form of entertainment for that matter- to portray our society correctly. It's time to show our world as a collective unit, not divided by race or sexual orientation or ethnicity or whatnot. Fiction or nonfiction, magical realism or Utopian, representation matters.